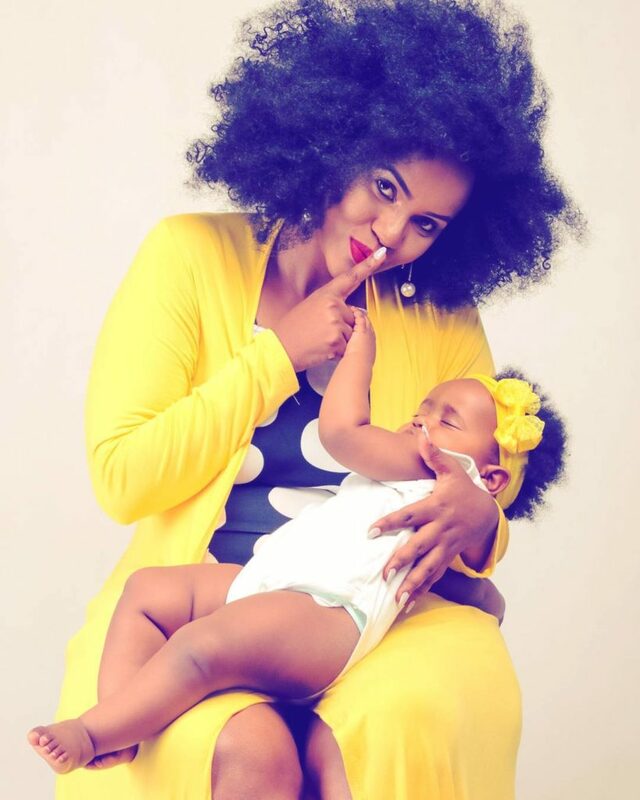 As almost everyone celebrated their dads yesterday on social media marking Father’s Day, celebrated DJ Pierra Makena found herself in some rather ugly situation with no man to celebrate for her baby. The DJ was attacked by Kenyans for celebrating herself instead of her dad or her baby daddy who they ditched her. While some ladies where impressed with the post, some saw it as a feminist move, aimed at putting men down. “Big shout out to all Super mothers….who take up the role of a Father when the man can’t be one…. HAPPY FATHERS DAY TO ALL GREAT DADS !! !” said Makena.